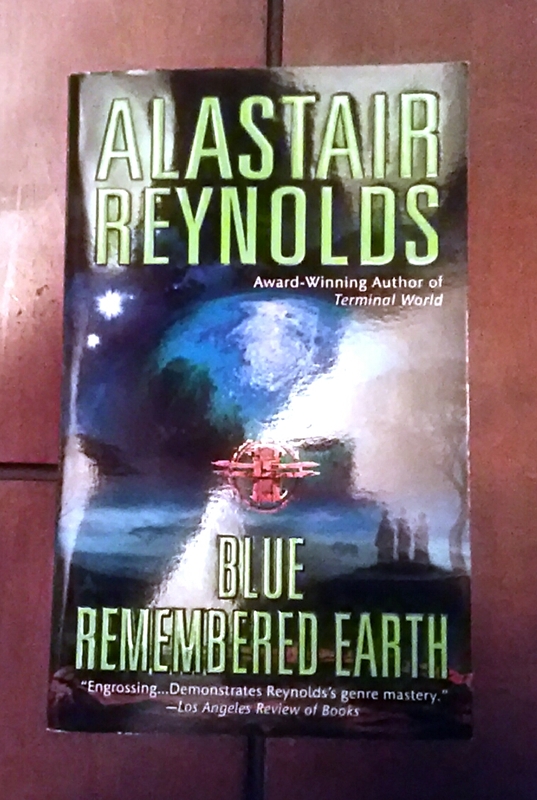 I selected a science fiction title by Alastair Reynolds as my first read of 2016. Blue Remembered Earth is Earth bound, a tiny vignette of science fiction by an author who paints on galactic scales. I picked up my copy as Christmas gift from my parents. You can pick up a copy at your local book store, or Amazon.com. Since I got the Fire, 7" this year, I was sort of surprised by how much I liked having a physical book to hold. But if you like reading online or from your tablet or phone, Amazon.com's - Read eBooks using the FREE Kindle Reading App on Most Devices offer is hard to resist.